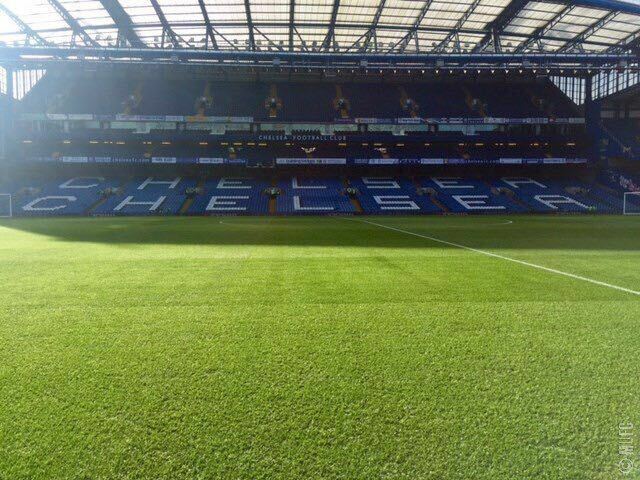 Today’s game at Stamford Bridge is one of the biggest and most anticipated games of the Premier league. The reds of Manchester against the Blues of Chelsea over the years have produced some mesmerising football matches. As expected from this feisty fixture, football should be played to the highest level. 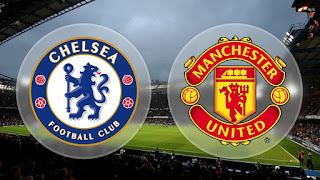 Many legends have emerged from this prestigious rivalry: Hernandez’ winning goal against Chelsea, the way that Drogba tormented United every time he played against us and the brilliance of Van Der Sar throughout his career whilst playing against Chelsea. Both teams have under-performed this season. United are currently 5th in the table after 24 games with 40 points whilst Chelsea are 13th in the table, holding 29 points after playing 24 games. A win today would see us have 43 points. Chelsea’s season has been disrupted by both on and off the field antics but ultimately it is the fault of their players for the league position that they find themselves in. I expect them to play to their best since they will be determined to start moving up the table, sooner rather than later. United on the other hand have started to find their form again after a marvellous 3-0 display against Stoke. The game was attacking, filled with lots of energy and we were creative and clinical in taking our chances. Throughout the season it has been reiterated just how important it is for us to be playing Champions League football so we need to ensure that we finish in the top four this season. We are five points off 4th-placed Arsenal and 10 points off league leaders Leicester City. In his press conference on Friday, Van Gaal stated that: ”our title hopes are not over”. Our focus needs to remain on moving up in the table although LVG is correct: we are only 10 points behind the leaders. Chelsea still have a talented squad and we must not forget that they are the defending Premier League Champions. There is distinct quality throughout their squad in the likes of Courtois, Oscar, Costa, Hazard and their star player this season Willian. Even though Hazard has massively underperformed, PFA player of the year last season, he does enjoy playing against us. News has come out in the last 48 hours suggesting that United have held talks with the representatives of former Chelsea manager Jose Mourinho. It is no secret in stating that Mourinho has expressed his desire to manage United following his departure from Chelsea. The questions remain: do we need Mourinho? Do we sack LVG? Does LVG deserve more time? Will Mourinho win us the title? Footballing fans online have been relishing the prospect of a Mourinho vs. Guardiola rivalry next season after our noisy neighbours City confirmed that the incredible Pep Guardiola will be taking over at City from next season. 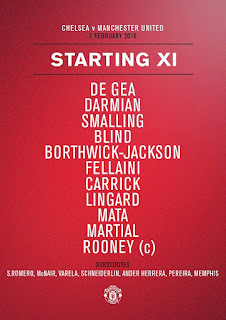 Louis Van Gaal has made no changes to the side which beat Stoke City 3-0. This shows that he was clearly impressed by what he saw. Our back line will be hoping to keep Diego Costa quiet and keep a clean sheet. 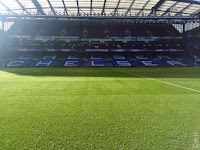 However, it will be difficult as Chelsea are getting into some good attacking form. 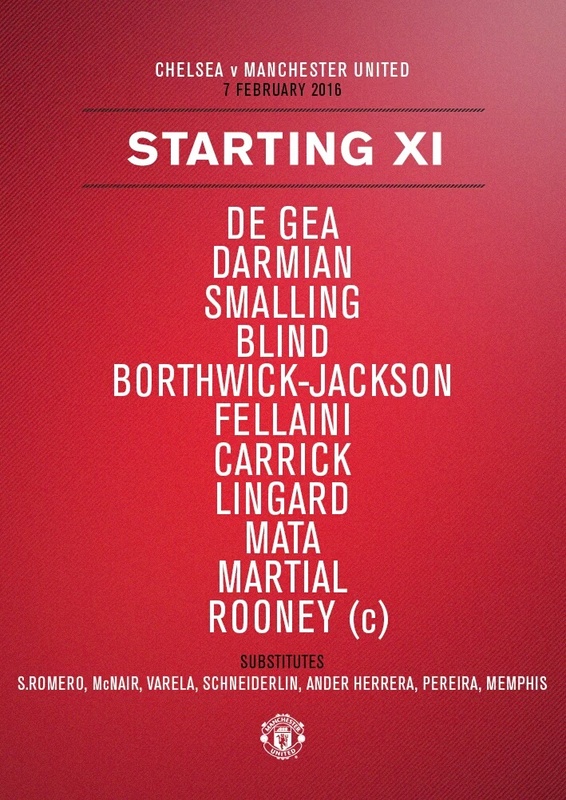 Our midfield is probably what surprises most United fans. Fellaini is starting over Schneiderlin. This maybe shouldn't be much of a shock as Fellaini did play very well against Stoke. Lets hope that this decision doesn't come back to bite us as this means that we don't have young legs in midfield. The failure to convert has been the problem in this match. Make no mistake, this hasn't been one of those free flowing performances where we're unstoppable but just get denied or miss slightly. Our performance in the first 25 minutes was dominant but not sustained. We did win several corners, however we didn't even come close to scoring with them. We need to improve in set pieces in the second half if we're to have a chance of winning this game. I'm saying this because as the half went on, Chelsea got more and more comfortable and started to attack dangerously. There were many chances where I thought we'd conceded but sheer luck kept us in it. 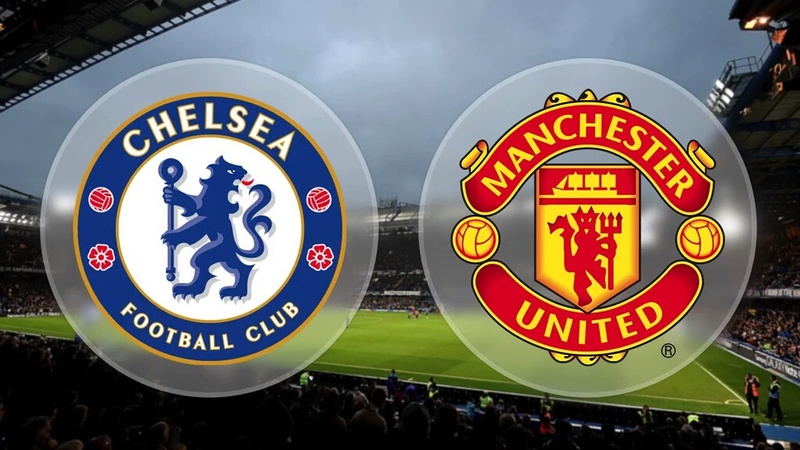 None of their players have really stood out, but for us - I've been impressed with Martial who nearly scored a screamer and has been torturing Ivanovic. I've also been impressed with Fellaini as he's been a dominant figure in the centre. Chelsea appealed for a penalty late in the half, however it was just a fake cry - as we have come to expect from them. This second half was going perfectly until the 91st minute where Diego Costa broke our hearts with a late equaliser. In the 61st minute, Jesse Lingard superbly gave us the well deserved lead. Cameron Borthwick-Jackson put in a delightful cross into the box towards Wayne Rooney who touched it down for Jesse Lingard, who received the ball with his back to goal, took one touch and swivelled to hit the ball high into the top half of the goal on a half volley. From that moment on, Chelsea woke up and became more of a threat attacking. David De Gea kept the lead in tact several times with some stunning world class saves. This just goes to show, we wouldn't be half the team we are now if it wasn't for David De Gea. Despite conceding, he made some spectacular, world class saves to deny Chelsea. Him and Courtois today have shown why they are considered as two of the best goalkeepers in world football. He's been solid in defence and has made some good overlapping runs with some good crosses at the end. Kept Costa quiet for most of today. Glimpses of the Smalling which we saw at the start of the season. This lad has done well considering that he's had to go up against Diego Costa who is a handful as we all know. Despite the fact that he's come through the ranks so quickly at United, he has kept a cool head and it was his delightful ball that led to Lingard's goal. Could be argued that he didn't do enough to prevetnt Costa from scoring but lets give him the benefit of doubt. Another good display for the Belgian who is clearly fighting to prove his worth in the starting line-up. No Carrick, no party. Today says it all. He has been instrumental today and kept everyone in sync. 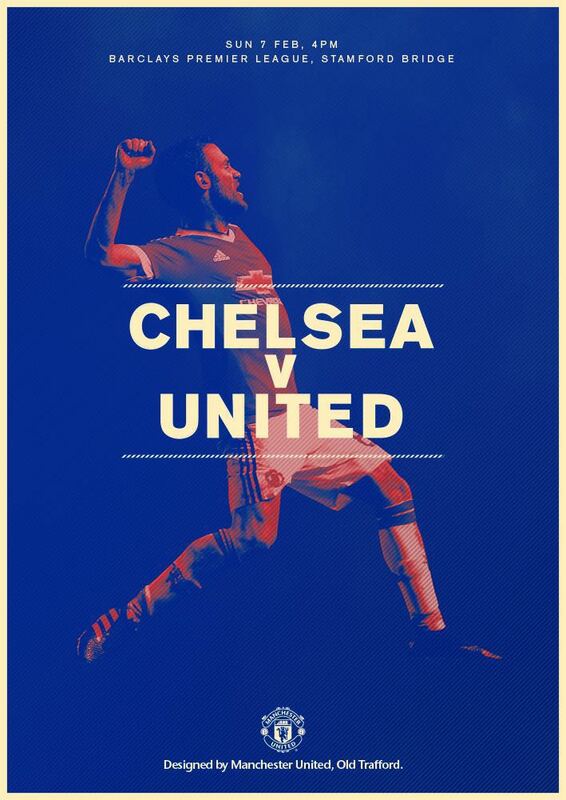 A good day for Juan Mata on his return to the Bridge. He has seen plenty of possession and and space to exploit. Again this young lad has been a huge talent. He is one of the best young talents around and came close to scoring earlier on. He would've preferred some more service into the box, but Chelsea done well blocking the crosses, Despite the fact that he didn't get a goal, he done well and produced a captain-like performance. Most of us would've benched Lingard for Memphis today but LVG made the right choice and this lad produced! What seemed like a massive three points has finished with the team feeling absolutely robbed after a last-minute equaliser from Diego Costa. This has been our season summed up: missed opportunities. We failed to close the gap on 4th placed Arsenal yet it would be wrong to criticise the team for their performance since they played well for the majority of the game. It is such a shame that we could not hold on. The first half presented chances for both teams but we were largely dominant. Once again we were unable to convert our chances into goals. Throughout the match De Gea had been superb as usual and will feel disappointed by his defence not helping him to maintain another clean sheet. Both goalkeepers produced some world-class saves as Courtois and De Gea are two of the best goalkeepers in the league. Martial had a good game and was unlucky not to score following a great save from Courtois. Special praise has to go to Lingard for a magnificent goal and the way that he has stepped up this season has been a phenomenal. Surely he is now knocking on the door for an England first team call up, possibly even Euro 2016? United played well and that is what is even more frustrating- we scored a goal, we dictated play yet we are not going back to Manchester with all three points. There has been so many distractions in our season but now is the time to discard them and focus solely on the football- we could and should be doing better. Lets just hope that this isn't the game which has lost us our top 4 place. Nevertheless, well done lads since you all put in a good performance. Onto the next game and let's hope that we can get all 3 points!